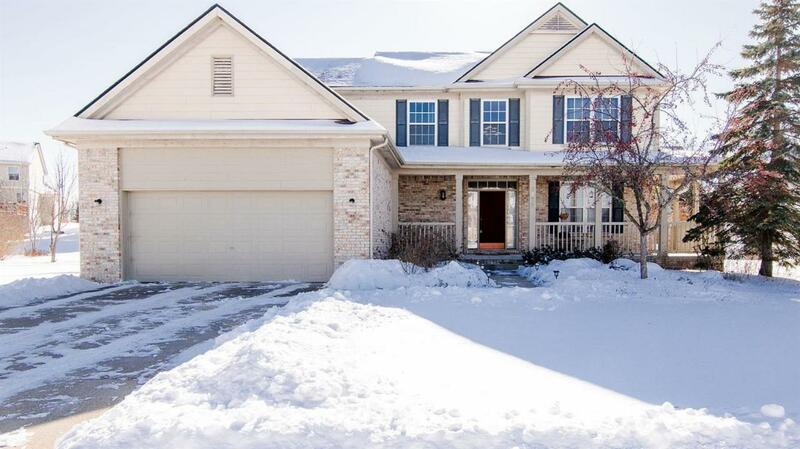 Spacious 4 bedroom, 2.5 bath home located on a cul de sac in the popular Woodcreek Neighborhood. Step into the expansive 2 story foyer that flows into the living and dining room with hardwood floors. 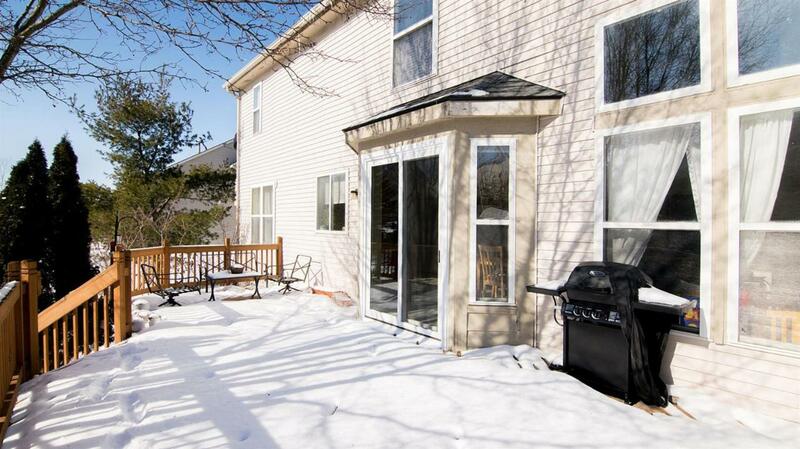 Kitchen has maple cabinets, gas cooktop, built in oven, refrigerator, breakfast nook and a sliding door to the deck. Sun filled great room has floor to ceiling windows with southern exposure, gas fireplace and adjoins the kitchen. Study has French doors and offers a quiet place to get some work done. Master bedroom has large walk in closet, soaking tub, dual sink vanity, and separate shower. Along with the master there are 3 additional bedrooms and a full bath upstairs. Crisp, clean, neutral decor, new roof, refrigerator, and sliding door are a few highlights of this move in ready home. Lower level is plumbed for a bath and is ready to be finished. 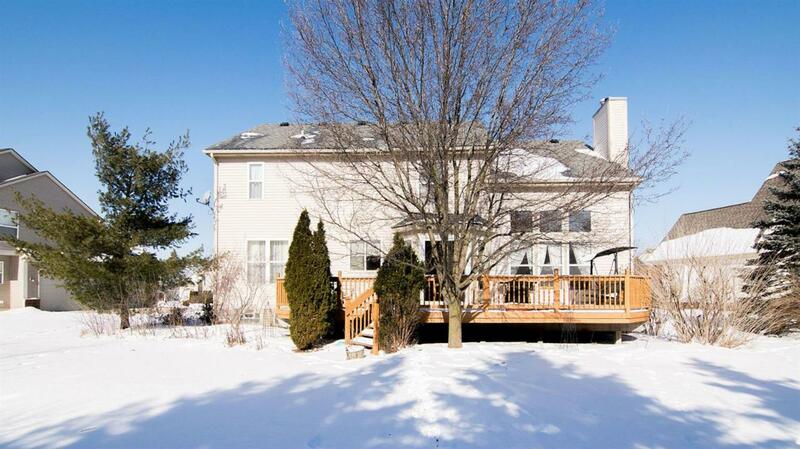 Neighborhood has mature trees, common areas and walking trails. 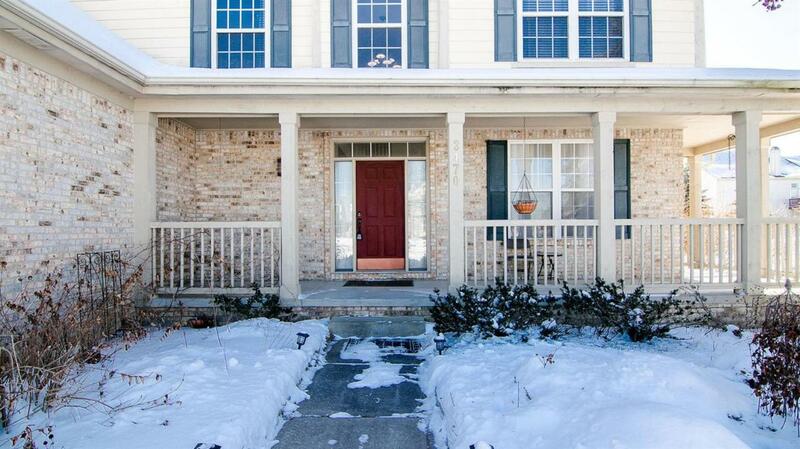 Conveniently located near parks, shopping, restaurants, hospitals, bus stop and expressways.